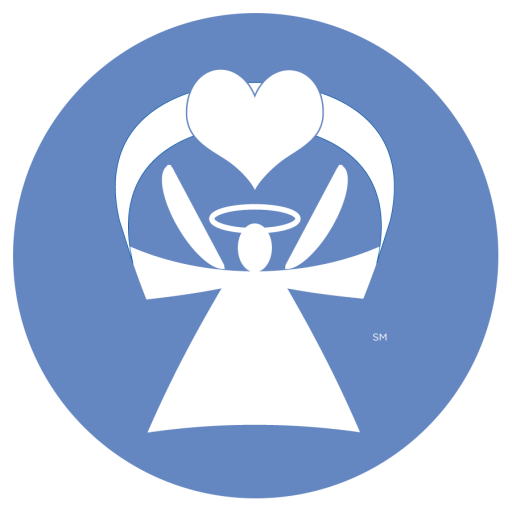 Angels’ Closet Charities is a 501(c)(3) organization. The high school and middle school years can be a challenging time for any young person. For one facing financial difficulties, it can be especially trying. Imagine not having the basic necessities — clothing, shoes, socks, toiletries, even underwear — and then trying to fit in and be accepted. It just doesn’t happen. The needs of these older students have frequently gone unnoticed in the community as the kids try to blend in with their peers and are too private to discuss their situation. Thus, they’re often the forgotten ones when it comes to receiving some much-needed assistance. Redlands resident Pat Williams was determined to change that. The more she knew, the more her resolve grew to help these kids in any way she could. She began collecting some gently used clothing and then turned around and donated the items to the students in need. But the more kids she helped, the more she realized needed help. And for those of you that know Pat, you know that only made her even more determined to make a difference in these kids’ lives. Today, Angels’ Closet Charities collects and distributes new and gently used school clothes, formal attire, business attire, graduation caps and gowns, accessories and toiletries. Students are referred to our organization through their school counselors, school administrators, or area social services agencies. Angels’ Closet is proud to have supported and mentored the opening of other clothing closets in the area. Should a clothing closet in a neighboring community better serve a potential client, we will help to facilitate the connection between the student and that clothing closet. We believe every community needs a clothing closet to foster the potential of its youth and support their continued education. It is our mission to provide clothing and other necessities to foster, at risk and in need middle school, high school, and college students — this is achieved with the support of the community. It is also our mission to provide financial assistance to help students participate in school social activities such as homecoming, prom, graduation events, senior yearbook, and senior pictures. We believe that by providing this much-needed assistance, we will be promoting a more positive educational experience for all of our student clients. Angels’ Closet relies solely upon the generosity of the community for clothing and donations. Without you, we wouldn’t be here or be able to help these students — more than 3,300 to date.